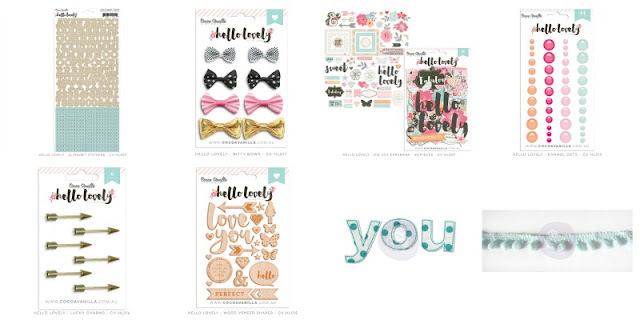 C'est Magnifique Scrapbook Kits and Store: September Kit Reveal! You've seen some great samples that our designers have created with the September Kit over the past several weeks. It's time to give you a look at everything you can find in the September Kits and to remind you of our Add-Ons. 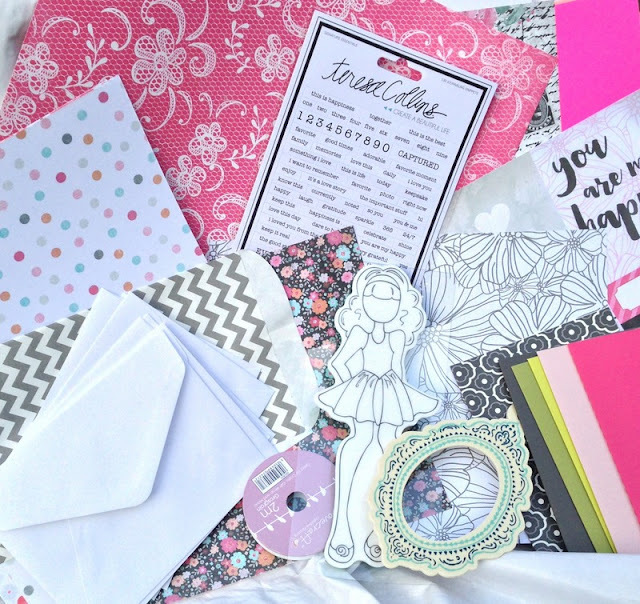 The September Magnifique Mixed Media Kit is available now in our Store! 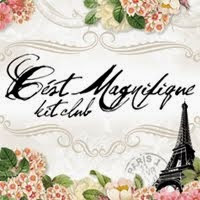 The September Magnifique Card Kit is available now in our Store! Doesn't the September Kit look gorgeous? 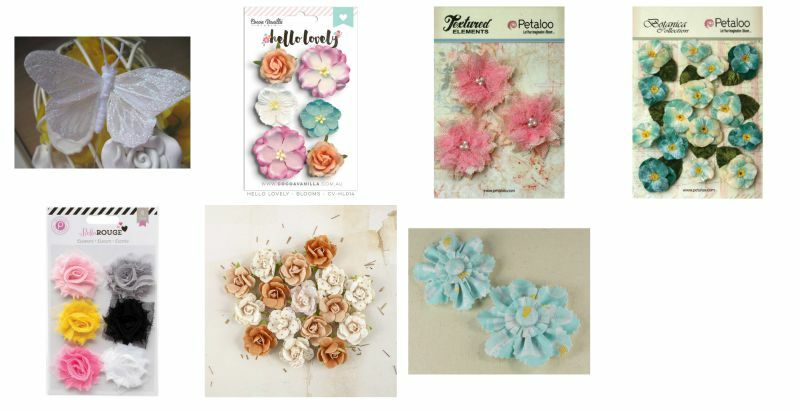 The Main Kit, the Magnifique Mixed Media Kit, the Magnifique Card Kit, the Paper Add-On, the Flower Add-On and the Embellishment Add-On are available now for purchase in the C'est Magnifique Store! 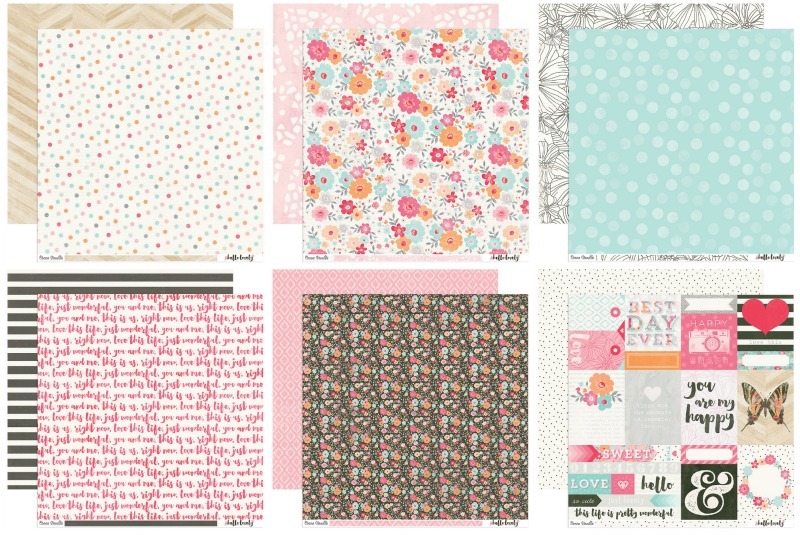 Our talented design team will be back to inspire you with more projects using our September Kit. Until then, please enjoy this video by designer Djamila Khiter, featuring an in-depth look at the September Main Kit contents!